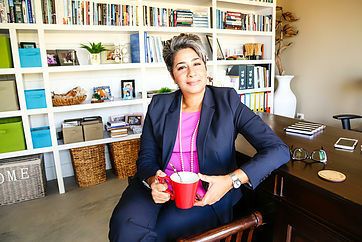 Lisette M. Malmberg is an Aruban business woman, investor, and civic activist. She is the Senior Leader of New Life Tabernacle and President & Founder of Kingdom Leadership Institute. She has a Bachelor Degree in Science, with a major in Marketing from St. Thomas University in Miami, Fl. and a Bachelor Degree in Practical Ministry from the Wagner Leadership Institute. She has been a member of the Board of the Aruba Quality Foundation and the Aruba Hospitality and Tourism Security Foundation. 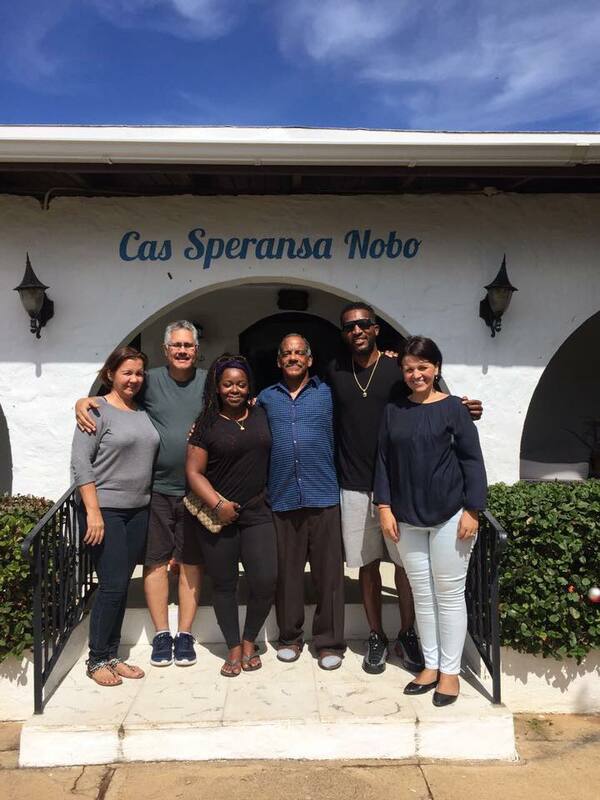 Our Mission is to provide a national platform, where the family of Aruba can unite as agents of hope who actively engage in personal and national transformation.